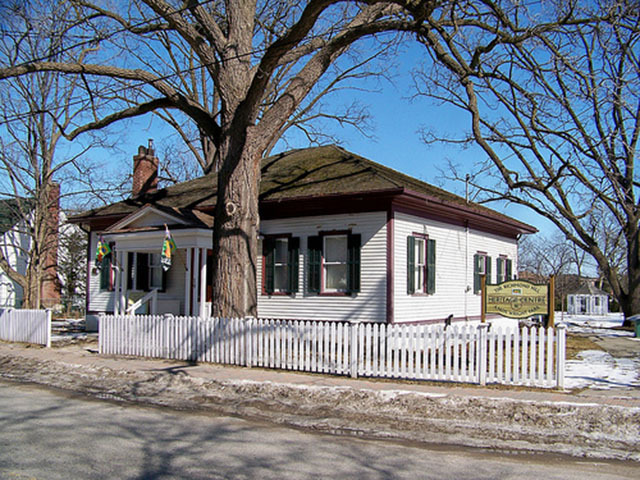 Set in picturesque Amos Wright Park, the Richmond Hill Heritage Centre is an 1840’s Regency style cottage, fully restored to reflect this historical period. 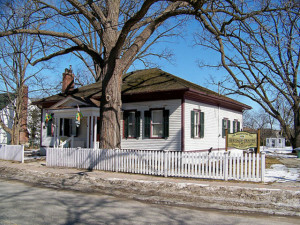 The house was the original home of Amos Wright, the first Reeve of Markham Township. When planning your visit to the Heritage Centre, don’t forget your picnic basket and take the opportunity to stroll through the park. The beautiful gardens include herbs, heritage plants and of course, roses, a flower of great historical significance for Richmond Hill. To contact the Museum, call 905-780-3802, email mmackenzie@richmondhill.ca or visit our website.